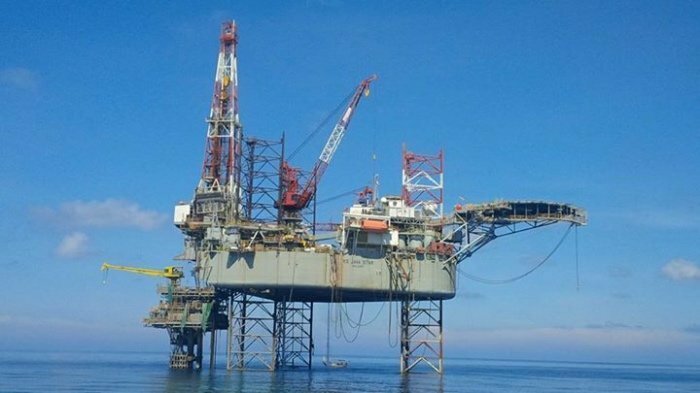 Indonesia’s customs and excise authority says KS Drilling owes IDR 197bn ($14.75m) in unpaid import tax and fines related to its jack-up drilling rig KS Java Star, which arrived for work in Indonesian waters in late 2012. The Ministry of Finance’s Directorate General Customs and Excise (DGC) said the drilling rig (pictured) was not in accordance with certain terms of the importation permit and customs duty exemption permit and therefore was not exempted from import tax. KS Drilling, which is 80% owned by Singapore’s KS Energy, says it has arranged a customs bond to settle the amount. The rig itself is owned by KS Drilling and a joint-venture partner. The JV is “currently reviewing the decision of the DGC with their legal advisors and plans to file an appeal at the Indonesian tax court”, KS Energy said today. The exemption permit was granted by the Indonesian Investment Coordinating Board in the fourth quarter 2012, when KS Java Star was deployed to Indonesia’s West Madura oilfield on a one-year contract for Pertamina. The contract was the rig’s first venture into offshore oil production in Indonesia, and was subsequently extended for a further year. The drilling unit has been at work in Indonesia ever since and in November won a new contract in the country.